is our contribution to culture. Here, the stories of sugar and sugars are told using the languages of science, history, art and packaging design. Figli di Pinin Pero aims to link sugar, a part of our daily diets, to education, culture, news, fashion and art. Even the packaging used for sugar is raised above the function of mere container and given a cultural worth. Our museum, sug@R(T)_house, is a vibrant place, where sugar is discussed from every possible angle. The tours we offer allow visitors to explore the history of our company and of sugar manufacturing, not to mention the curious stories tied to sugar packet collecting, and to discover art in the form of sugar packets. sug@R(T)_house was born of a need to document both the topic of sugar and the history of the Figli di Pinin Pero company in an original and innovative fashion, so as to arouse the curiosity and interest of the largest possible audience. The intended aim of the Figli di Pinin Pero sug@r(T)_project is to link sugar, a part of our daily diet, to education, culture, news, fashion and art. Even the packaging used for sugar is raised above the function of mere container and given a cultural worth, its surface put to use as a vehicle for communication. sug@R(T)_house offers different tours for different types of visitors, with themes of history, geography, technology, or fashion, making itself a point of reference for both leisure and education. To this end, diverse types of tours have been designed to meet the needs of different sorts of visitors, including individuals, tour groups, school groups and international clubs for sugar-packet and sugar-cube collectors. Entrance to sug@R(T)_house is completely free of charge. Culture is important to us. 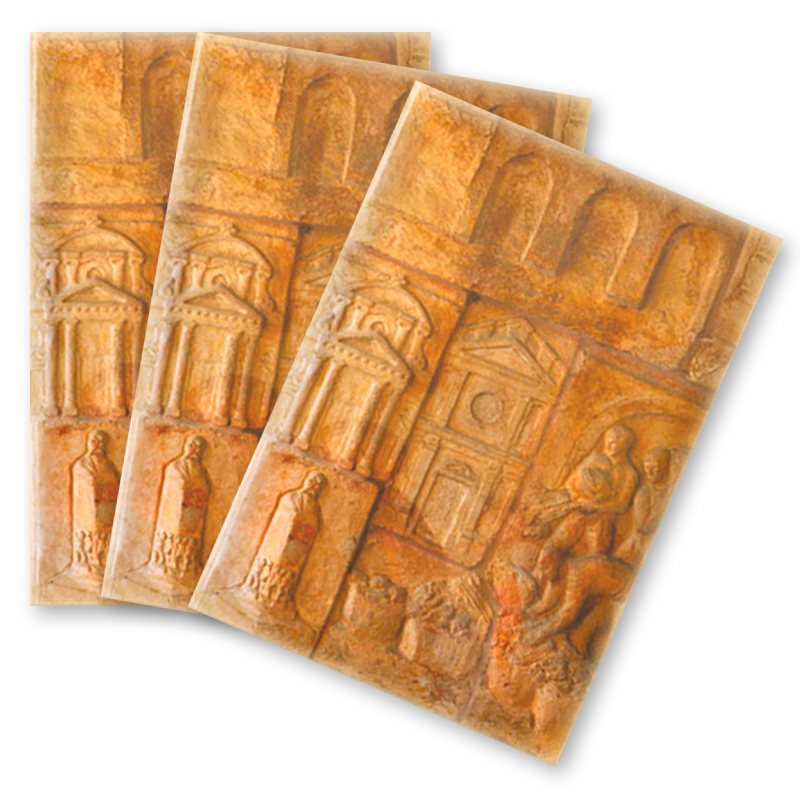 Figli di Pinin Pero aims to shine a light on the important historical and artistic memory of its hometown of Nizza Monferrato, subsidising and assisting with the restoration of works of art and the publishing of writings of a historical nature. “Today, so much art is created for the sake of being Art, and most of the time it becomes decoration. Figli di Pinin Pero & C., leader in the importation, manufacturing and packaging of different types of sugars, has decided to launch an artistic and cultural project whose aim is to bestow a new identity on sugar packets, which are usually used for advertising purposes or as collectors’ items. Thanks to this operation, which goes by the name sug@R(T), the sugar packet as a physical object will become not only a medium for reproducing copies of works of art or photography, but “THE” medium based upon which artists will design their works and on which they will bring them to life. The sugar packet will thus become a new type of material, which can be used like a canvas, a photographer’s film, a piece of paper, a web page or a block of marble. Beyond that, it will create a travelling exhibition space that exists in every place where sugar is used. Sugar packets are a product for daily use which have also become a collector’s object. Packets in different shapes and sizes become vehicles for literature and for art, for stories told by writers and visual artists. They can convey straightforward concepts or philosophical speculation, or they can carry simple collections of images, nonetheless unique for having been chosen. 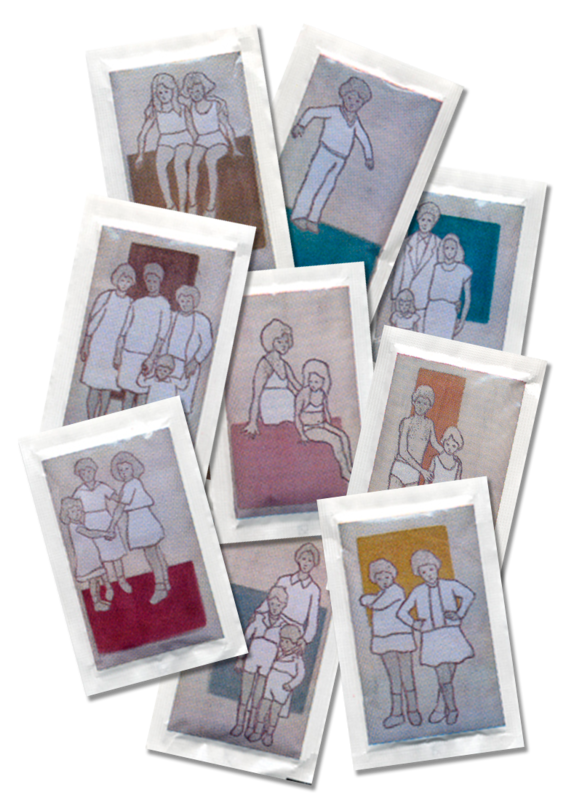 Figli di Pinin Pero introduces its specially designed series of sugar packets on the website www.bustilla.com. Here you can purchase existing and rare series, collectors’ files and other accessories, or you can create your own personalised series for a special occasion!